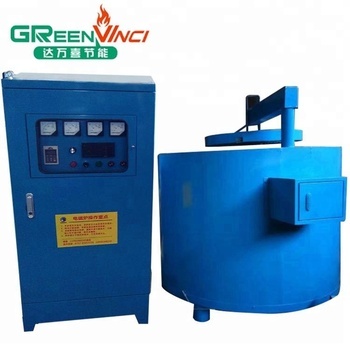 Greenvinci electric induction melting furnace is the newest electric induction furnace in market. It has made significant improvements in safety, reliability, durability and energy saving. The operation is harmless to the human body, the machine is stable and Working long hours without fail. 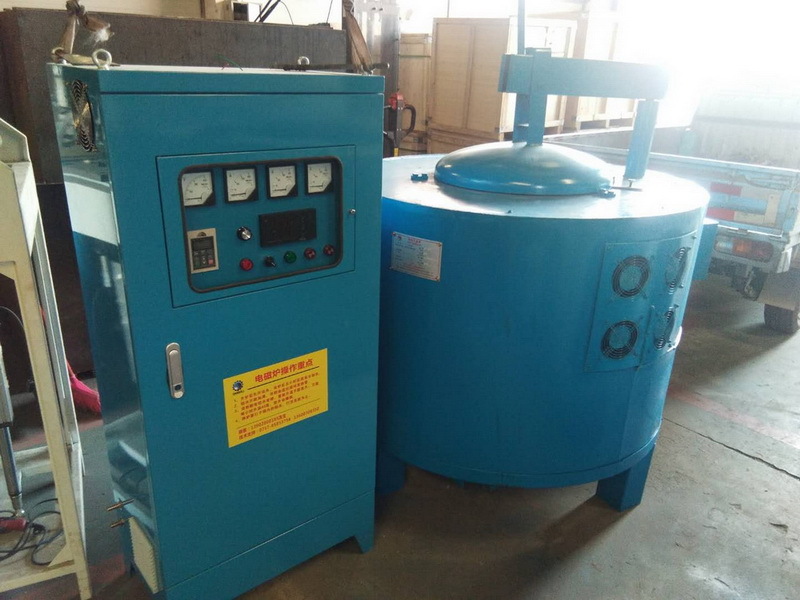 It greatly improves the melting ability in unit hours, thus reducing the customer cost. (1) IGBT transistor all solid state super audio technology. F. It completely solves the problem that electrical components are easy to be damaged. 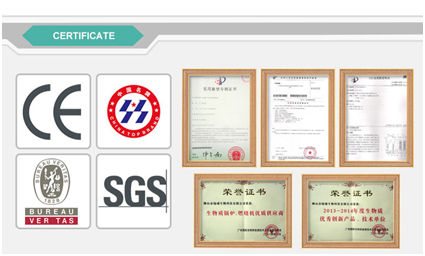 (2) International advanced DSP digital intelligent control technology. C. The designed life of whole machine is for 10 years. (3) Dynamic inductance recognition technology. B. Built-in intelligent PID closed-loop control technology, measuring voltage, current and power in real time, accurately running the most efficient frequency. (4) Anti-electric shock isolation wall technology. B. Can instantly isolate high voltage from the human body, absolutely safe. (5) Aerospace material housing technology. B. 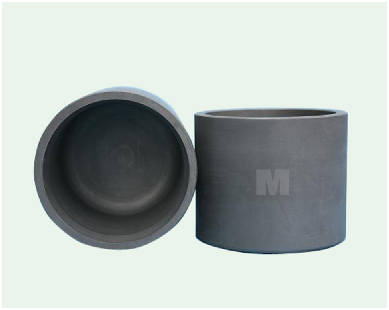 The maximum effect of the alternating magnetic field is on the heated object, and its energy efficiency and energy saving are higher. (6) The design of the leakproof aluminum leakage. B. The problem of burning the cable is solved thoroughly. 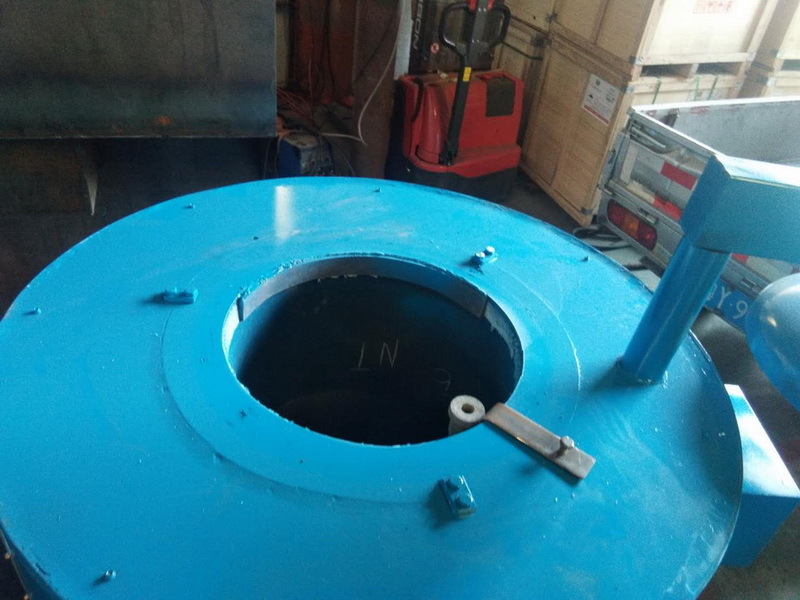 After the new crucible or stop furnace is used again, it should take 2-4hrs to preheat the empty crucible to 300 degrees; then heat up 250 degrees per hour till 900 degrees, 30 minutes for insulation. Then descend to 600 degrees, add dry scrap, and begin to heat up normally. C. When adding liquid metal, avoid overfilling, generally not exceeding 80% of the capacity of the crucible. A. 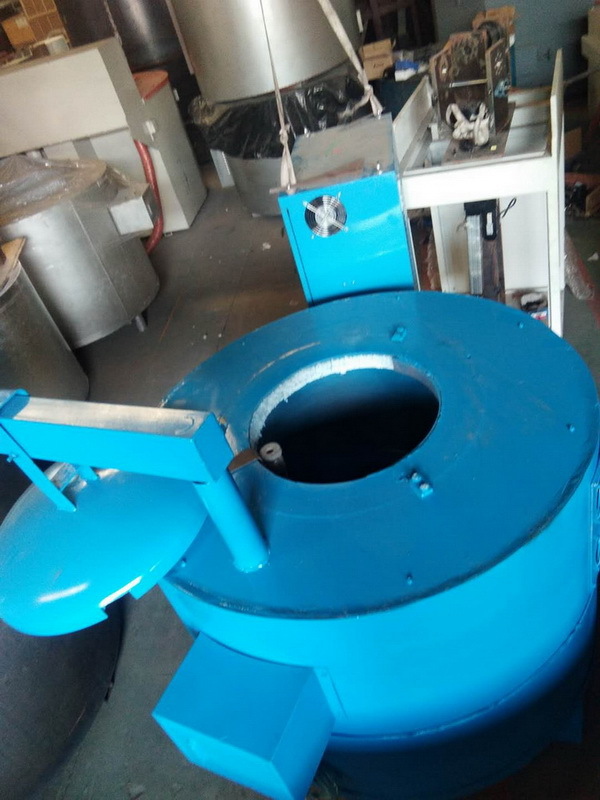 For cleaning The metal solution in the crucible should be emptied when the crucible is removed due to the removal of the slag or the maintenance of the crucible furnace. 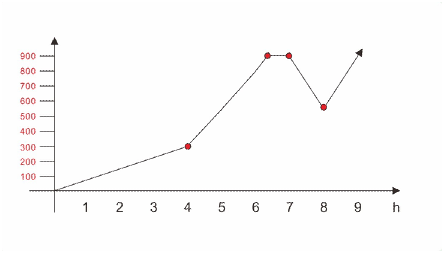 C. If the metal solution is retained in the crucible, it will expand the crucible directly due to expansion next time. 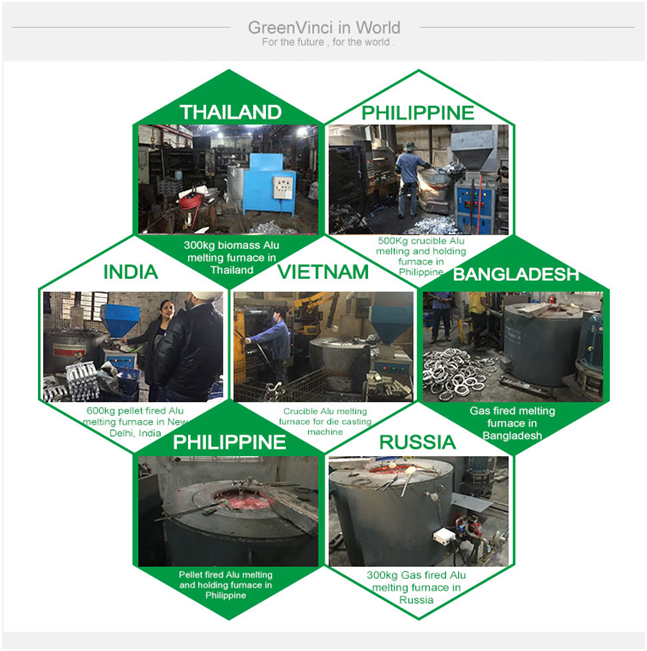 1) We’re the leading manufacturer of biomass burner , hot air generator ,Aluminum melting furnace ,factory located in Foshan. 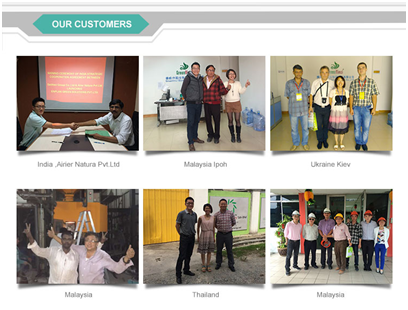 2) We are exporting to many countries and area , we have distributor in Malaysia , Thailand , India and Ukraine . 3) We have plenty of experience in various applications nearby ,can show you the running machine in our customer ‘s place any time . 4) Competitive price, high quality and quick delivery. 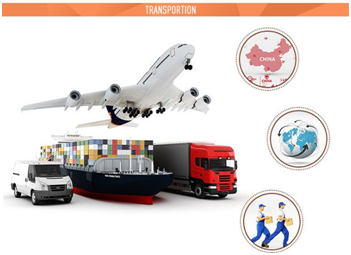 5) Engineers are able to serve oversea.